The majority of professional film jobs are not things that you can simply apply for out of school, and though education is almost always a critical part of things, your experience and contacts are going to define your career. The real difficult thing for many people is to first identify what type of job they want to shoot for, and then how to get there. Once people begin to see how professional film sets work, many of them want the type of control and interaction that an assistant director finds. This position, which is closer to the producer’s department than the director’s, is one that runs the set and arranges everything as it is happening. It is also a union dominated job that requires an incredible amount of experience and needs a special type of attention when working. 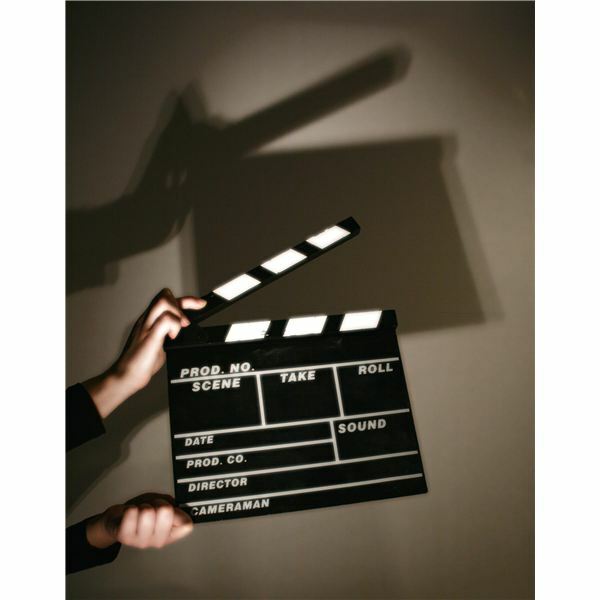 Here is a look at how to become a professional assistant director in film and television and create a lasting career for yourself. Career longevity, as well as the experience necessary to start out, tends to come from a film school or similar collegiate program. When you are educating make sure to gear your experience towards the producer’s side, and student films often have the producer and assistant director as a shared position. Courses that deal with the pre-production side of filmmaking, the business, and how to work on sets are going to be incredibly useful. Your film internship work should also be geared towards live production or working with assistant directors, production managers, or producers. Once you are actually out in the working world you are going to want to continue with freelance work, beginning as a set production assistant. This is the starting point for a lot of people who are working their way up, and you have several choices from where to go from there. The path that you are taking may end up keeping you as a production assistant longer, which may be important if you intend to be an assistant director in film and television. are going to begin racking up days worked, which will be indicated by call sheets that you should save. To register with the Director's Guilde of America as a second assistant director you must first accumulate 600 days as a production assistant, which means full production days that you worked. This takes several years, often over five, yet union production assistant jobs tend to be a reasonable starting wage. From here you create a book with your call sheets and submit that to the DGA, which based on very specific guidelines can then accept you as a second assistant director. The second thing that will take place is that you will actually move up to other positions faster than you will be able to accumulate your production assistant days. You may then be able to work your way up to 2nd second assistant director, production coordinator, second assistant director, and even first assistant director, all on smaller non-union projects. You need fewer days as a 2nd second assistant director, and even fewer as a first assistant director, to apply to the DGA. You can then begin to mix and match, and your days as an assistant director will count more than your production assistant days and end up allowing your in to the union with fewer required work days. For example, you will only need 120 days as a second assistant, first assistant, unit production manager, or associate director to then submit to the Third Area Qualification. The specifics are going to change for regions, positions, and application processes, but the basic process remains the same. Another pathway to being an assistant director in film and television has been offered by the DGA. The Assistant Director Trainee program is offered to just a few applicants in New York and Los Angeles, respectively, that will train people on how to work as an assistant director on union feature films. This trainee program will then take people on a free, yet unpaid, training program over two years where they work the majority of days in each year. Once the program has finished they will immediately be eligible to become a second assistant director at the DGA. Once you have become a second assistant director with the DGA you will be immediately employable and will be eligible to find consistent union work, but you will have to reapply after working to become a first assistant director in the union registry. This also requires a certain number of qualifying working days and an application process, yet this remains the final stage to becoming a union assistant director. From here you can do the same process to become a union registered unit production manager, though, like other positions, you can find non-union work in this ahead of time.